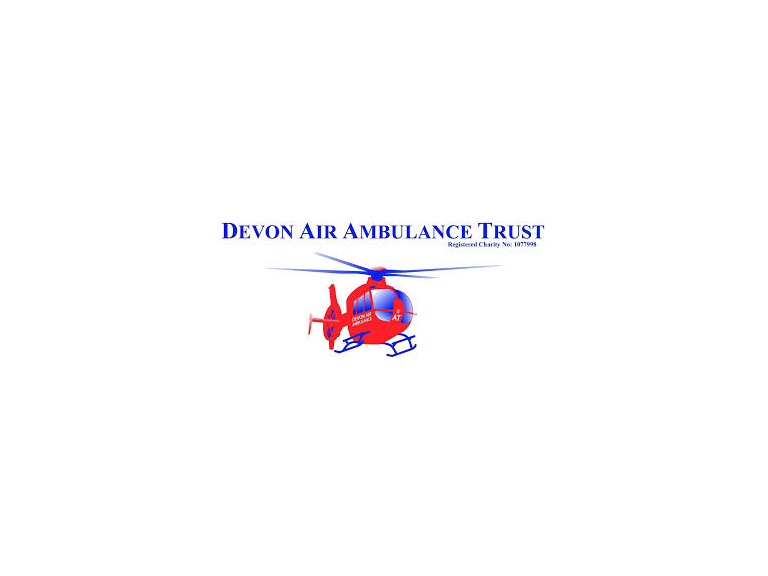 At 2150 on the evening of 20th January in the Tedburn St Mary area one of Devon’s Air Ambulances was targeted by a green coloured laser. The crew were on their way to Holsworthy to help an elderly lady who had fallen and needed essential medical treatment at the major trauma centre in Plymouth. The increasing sales of powerful hand held laser pens have always been considered to be a viable threat to all aircraft but this is the first significant incident involving Devon Air Ambulance, which has occurred only a few weeks after the introduction of night operations. “I am sure that most laser attacks are caused by thoughtlessness rather than malicious intent so we would call on anyone with a laser to think of the consequences before they shine them towards an aircraft. Lasers can cause a catastrophic blinding light and can quite easily damage a pilot or crew members eyes or distract the pilot enough to cause an accident. The Charity fully supports moves to get high-powered lasers classed as offensive weapons. The service has submitted a Mandatory Safety Report to the Civil Aviation Authority on this incident.